Believe it or not, summer will be here soon. I know, I know. Many of us have been dealing with polar vortexes, epic winter weather events and more. Take heart — it will warm up soon! 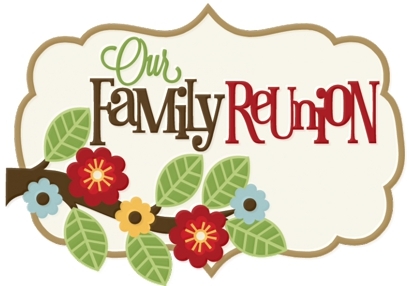 Historically, one of many summertime traditions is the family reunion. 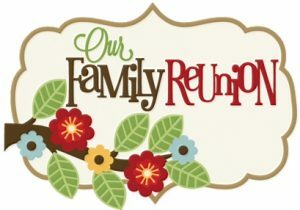 Some are small, while others bring together extended family members from far-flung places around the country (or the world). 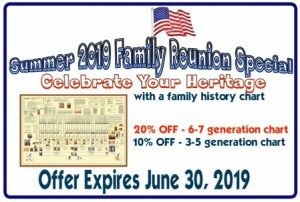 If you’ve researched your family history and don’t yet have a chart which highlights your family’s unique history, Digging History is offering a great deal. 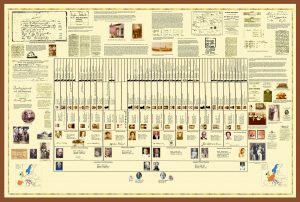 Digging History specializes in genealogical research and also provides custom-designed charts for its research clients or those who have done their own research and now want to preserve it in a unique way. I recently designed a chart for someone who had been researching for forty years (begun as a high school project)! Andrew Kent is this client’s sixth great grandfather. Andrew Kent holds a special place in Texas history, giving his life at the Alamo on March 6, 1836. A father’s permission for his daughter to be married. 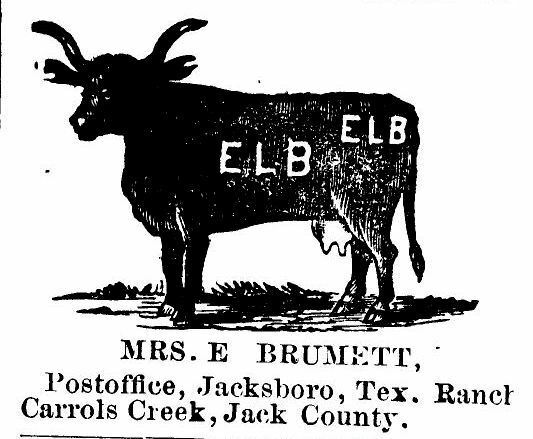 My third great-grandmother’s cattle brand. A special offer is running from now until June 30, 2019. These charts, as you might imagine, take time to plan and design (various sizes, number of generations and designs available), so contact me sooner rather than later. 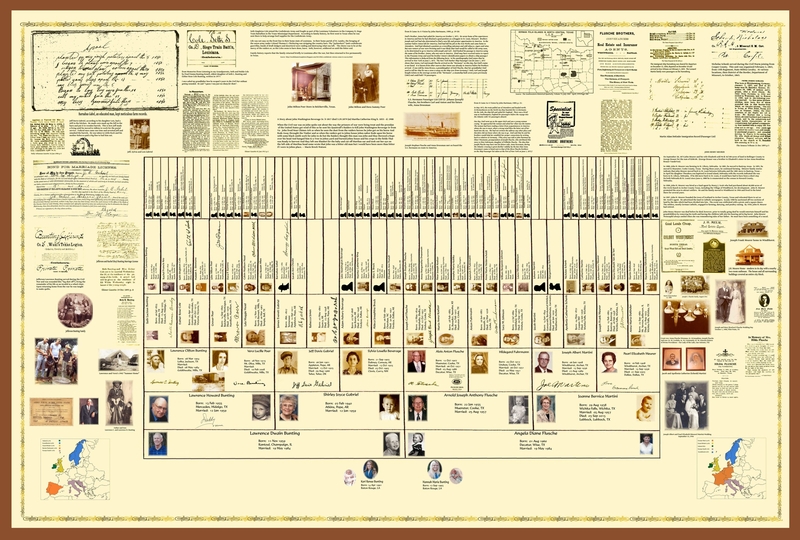 Once the chart is designed you own it and may have as many copies printed and distributed to family members as you like (splitting the cost among family members makes it very affordable!). Charts can be printed affordably at places like Walgreens and Costco. Contact me: seh@digging-history.com or 806-317-8639 for more details.